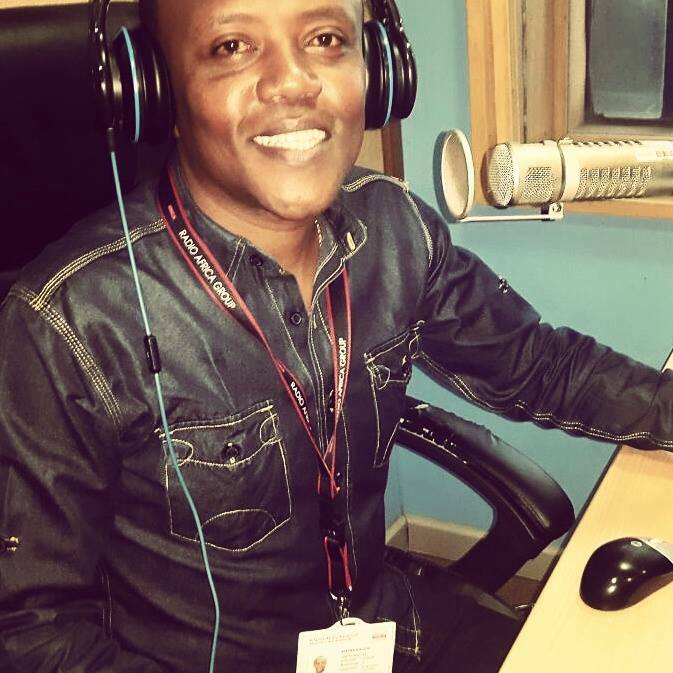 The lurid and gaudy Classic 105’s radio presenter Maina Kageni is among the highest paid media personalities if not the most paid in Kenya. He currently hosts the biggest breakfast show in Kenya alongside Daniel ‘Churchill’ Ndambuki. Recently, the staunch Man U fan Maina Kageni was named the brand ambassador for Chevrolet and since they sponsor Manchester United, they awarded him a brand new Manchester branded video as a token of appreciation. 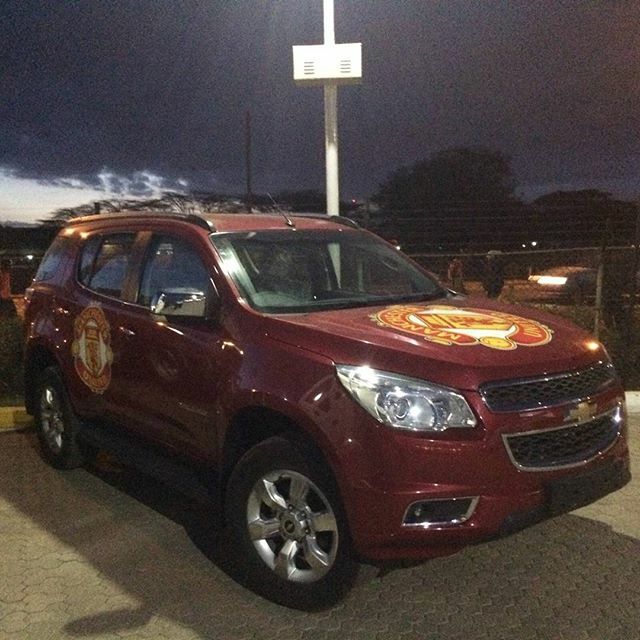 Below is the picture of Maina Kageni’s new toy.